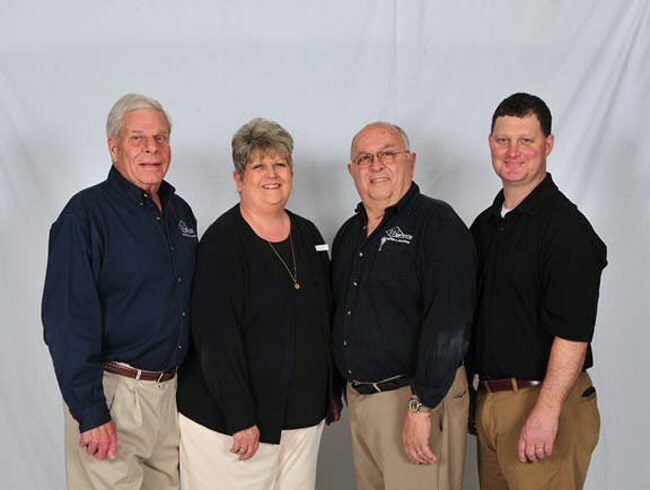 Westrich Furniture has been a family tradition since 1937. 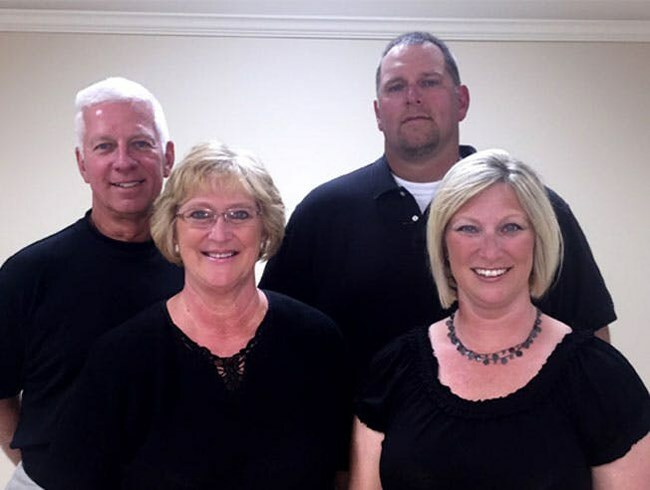 This family includes a very experienced staff that is ready and willing to serve you. We take pride in how we treat each one of our customers as though they are part of this family while providing them with a unique combination of product, value and service to beautify their home. 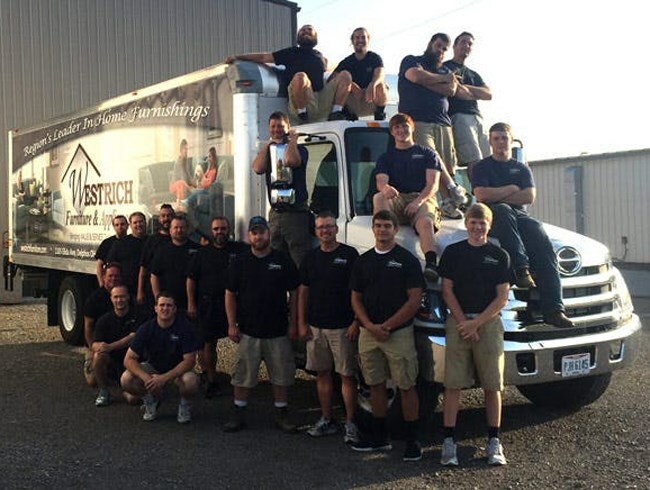 Through the years Westrich Furniture has transformed from 3 locations to one. This location displays the best of ALL we have to offer displayed in seven spacious showrooms. The idea was to eliminate our customer from traveling to several locations to find what they needed. Now we are under one roof covering 150,000 square feet of furniture. With over 150 different manufacturers to choose from, Westrich Furniture can offer you a nice variety of looks, styles and feels to match exactly what your looking for. If you can’t find what you’re looking for in our showroom, we can custom order to give you the exact look to fit your home. It all began in October, 1937, when Melvin F. Westrich founded Westrich Furniture and Appliances, at 122 North Main Street. 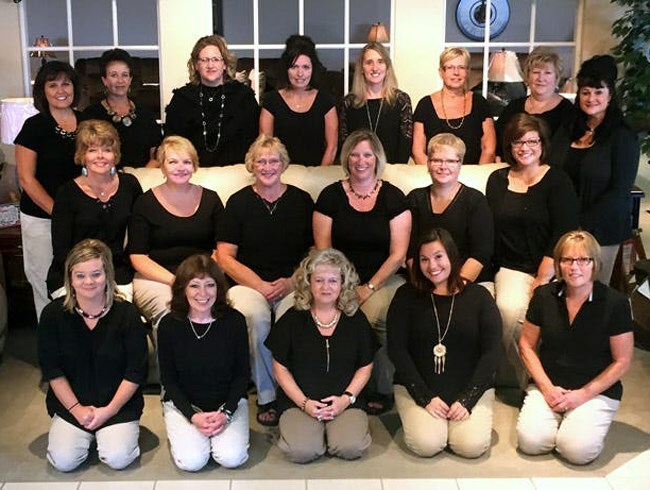 Shortly after, the store was moved to 207 North Main. In October, 1940 Dee and Mel were married and Dee joined the company. Larger quarters were soon needed and the store was moved to 203-205 North Main, the present location of the Westrich Main Store. The old Kroger Store, 238 North Main, then became the warehouse and customers were serviced from the Main Store. In June, 1973, Jack J. Westrich joined the firm and his first assignment was to get the Kroger Store ready for a permanent furniture sales room. Dee and Jack opened this new sales room and named it the Westrich Annex. In 1975, the old Capitol Theater was purchased and renovation began. It was then used as a sales-warehouse operation until 1985 when complete renovation began for what is now the Broyhill Gallery. It took nine months to complete and September 18, 1985, the Annex Gallery was formally opened for business. Also at this time, land was purchased and a new warehouse was built at 1105 Elida Avenue. Many additions were being made to the warehouse, including renovation into many additional showroom areas. It stood as the largest location of the business and serves the dual purpose of the Eastside Showroom, as well as, warehouse storage. This location would would be the future of the store. Once again in 2003, a historic moment took place for the Westrich family as they closed the Main Store location for convenience purposes. 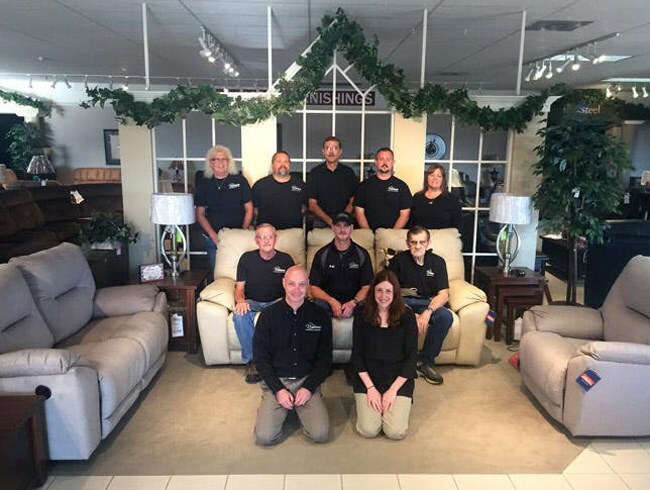 The appliances and dining room that had remained at the Main Store had been moved the Eastside Showroom to consolidate down to only two locations for their customers. For 20 years Jack had a vision of what the warehouse location would become. In the fall of 2005, that vision came to life. A total of seven spacious showrooms, 65 thousand square feet full of displayed furniture, appliances and accessories and another 85 thousand of warehouse made up this reality.